The industry standard tobacco flavoured e liquid, now available in a superb nic salt version, with the same smooth flavour. Providing you faster nicotine delivery, longer-lasting nicotine effect, and more discreet vaping. Use only with low-wattage vaping pod systems. By buying this product you can collect up to 3 loyalty points. Your cart will total 3 loyalty points that can be converted into a voucher of NZ$0.45. 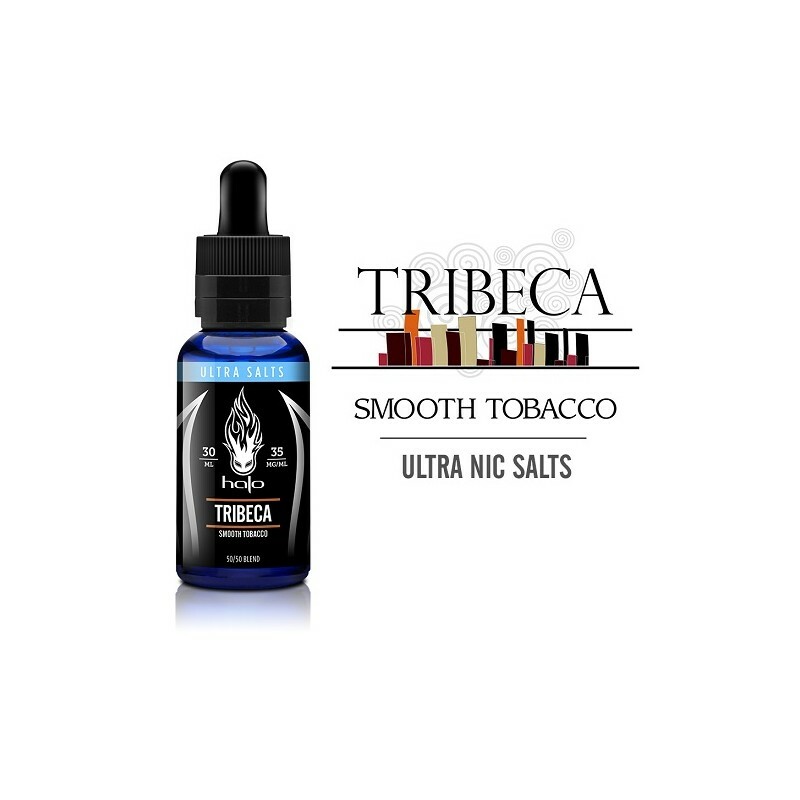 The renowned e-liquid that stands alone among all others, Tribeca has set the industry standard with the flavour of smooth, transcendent tobacco harmoniously blended with the perfect hint of vanilla and caramel to generate an exquisite, sweet finish. Now this fan-favourite is available in a superb nic salt version, with the same smooth flavour, providing you faster nicotine delivery, longer-lasting nicotine effect, and more discreet vaping. 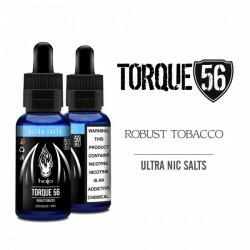 Halo Ultra Salts take vaping to an entirely new level of satisfaction. 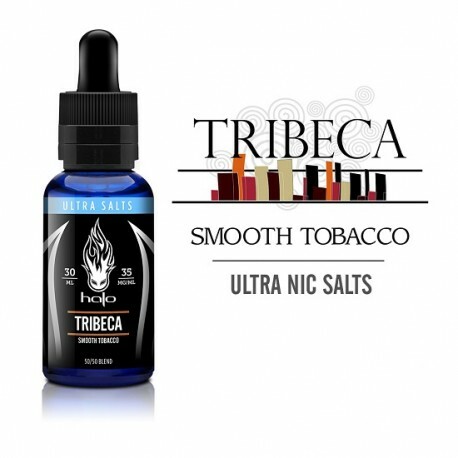 Steam Age Vape Shop ships Halo Tribeca Ultra Salts E-Liquid (with nicotine salts) NZ & Australia-wide. Work well with low-wattage vaping pod systems. Awesome in Smok Nord pod kit.